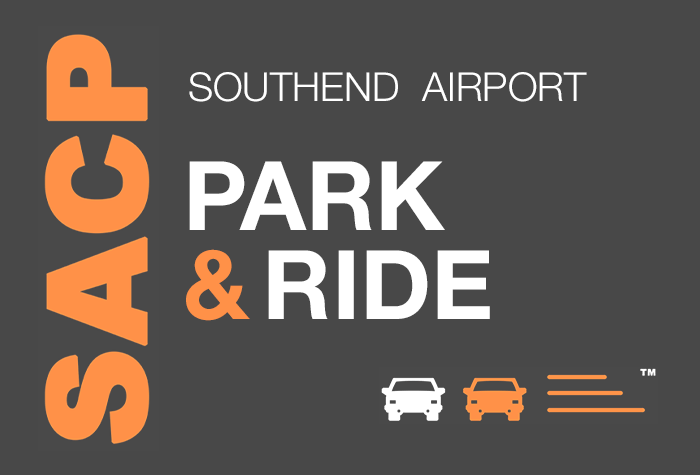 SACP Park & Ride - Just 5 minutes from Southend Airport! Simple park & ride from SACP at Southend Airport. Winter Offer! If you are getting away for the winter we'd like to help, so we're offering an additional £6 off of SACP Park and Ride Parking at Southend Airport. Just enter your travel dates above and if the offer is available you'll see it in the search results. Southend airport parking is rated, on average, 5 out of 5 by 9 Airparks customers. You can find the full reviews on our SACP Park & Ride reviews page. With SACP Park & Ride at Southend Airport you can expect an efficient and friendly car park where someone else will worry about parking your car for you. To check live pricing and availability enter your required parking dates at the top of the page and when you're ready to arrange parking with SACP Park & Ride you can do so through our easy online booking. You can see our full range of parking on our Southend Airport Parking page. When you arrive at the SACP car park head straight for the arrivals bay and park your car in an available slot; take your keys to reception and book your car in. Then all you need to do is head to the airport while the SACP team parks your car for you. There is a free transfer shuttle to get you to the airport; these run continuously from 04:00AM until the last flight has landed and will have you at the airport in about 5 minutes. When you return from your trip the same transfer bus will take you back to the car park where you can collect your keys and be on your way.